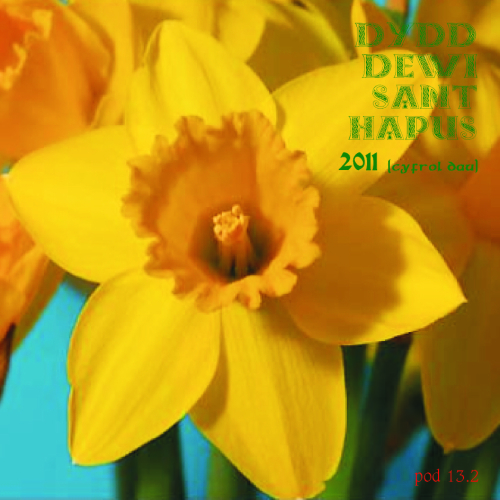 Today is St. David's Day when it is compulsory in Wales for everyone to wear daffodils, eat cawl and play rugby. Or something like that. There will probably be some singing though - that is something the Welsh do rather well. Back in 2011, on my old blog From Inside The Pod, I posted two St. David's Day podcasts featuring a selection of Welsh artists past and present. I thought I'd share these again, but rather than reproduce the whole articles, I reckon all you want to know is what's on them. So here they are, with tracklistings and artwork. 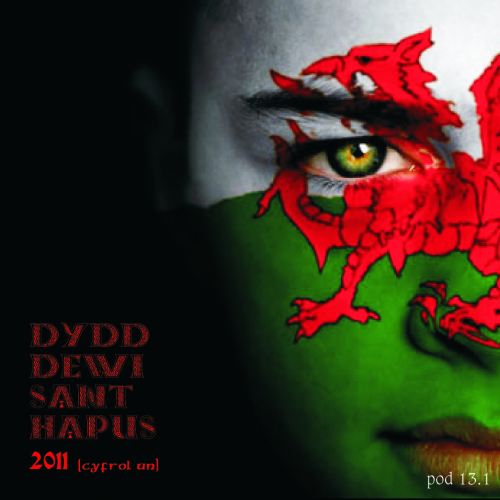 For the record, this does not signify the imminent return of Welsh Wednesday. And a happy St. David's Day to you, sir. I have never told anyone that before. 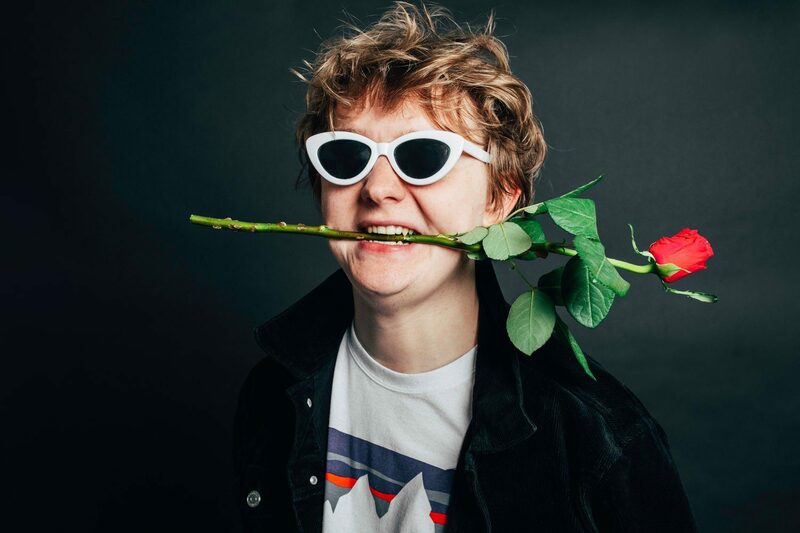 New EP from Darling Buds come April. First song is streaming and sounds promising. 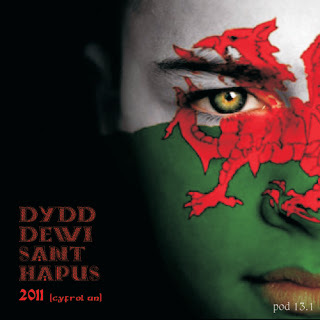 For such a small land mass, Wales has produced a great deal of wonderful pop music. Cheers.